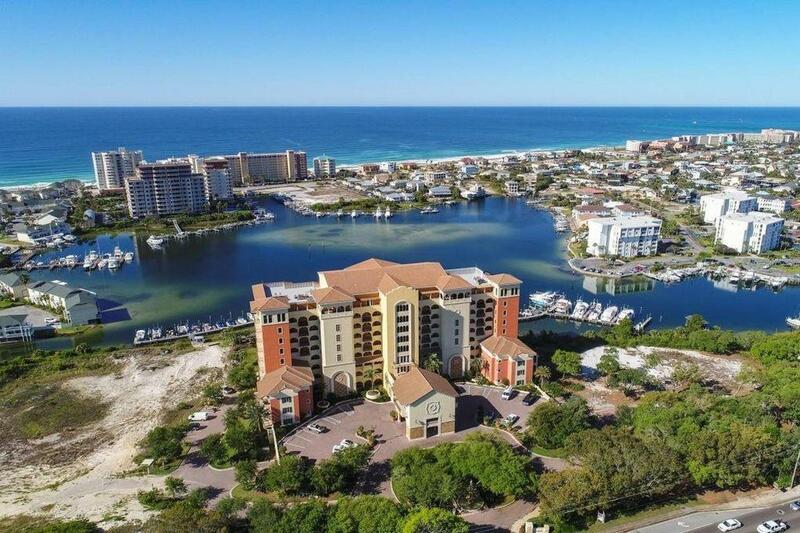 Breathtaking Sunsets & amazing views of Destin Harbor & the Gulf from this 6th story unit. 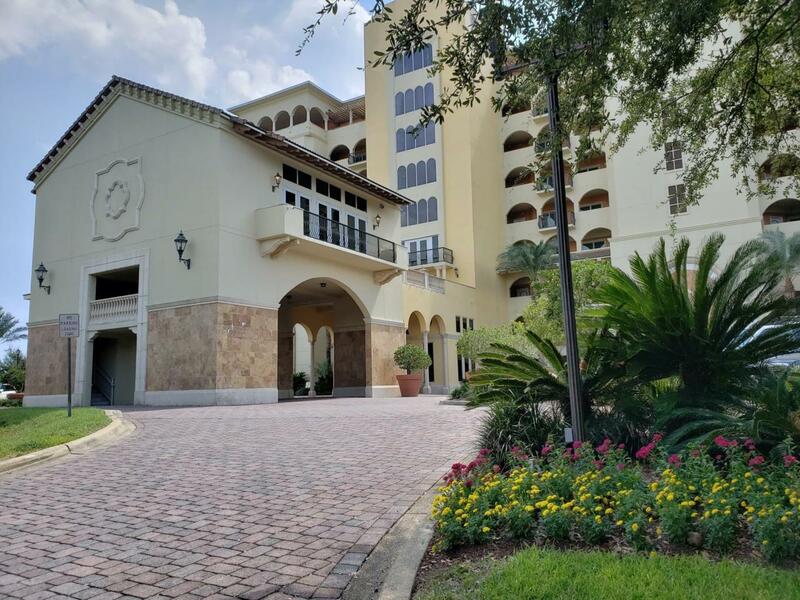 Enjoy condo living in this private Non-Rental complex. 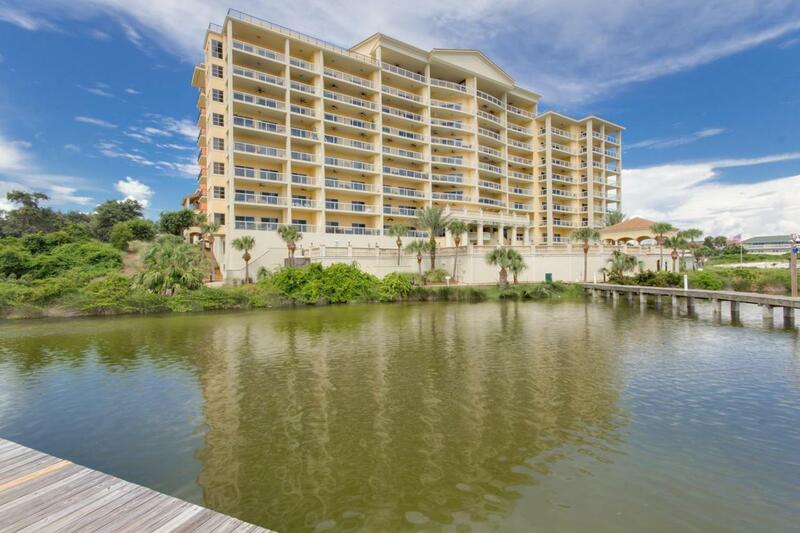 Marbella Condominium sits on a 35 ft. bluff overlooking the beautiful Destin Harbor. Location is in the heart of Destin! 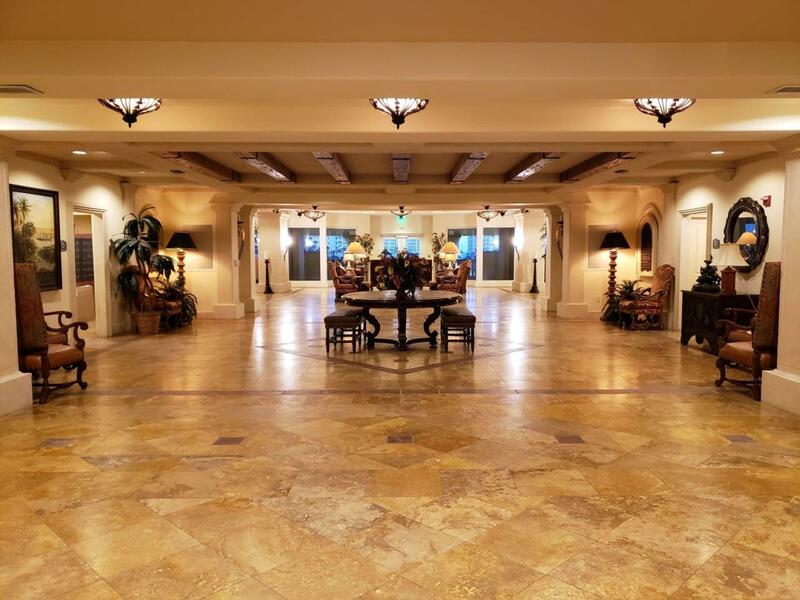 Amenities include fitness room, clubhouse, pool, and access to a professionally managed 56-slip Marina. This unit conveys with 2 parking spaces & a storage unit. Interior features include wet bar, tile flooring in foyer, hallway, kitchen, dining and living area, granite counter tops in kitchen. There is a large laundry room with plenty of storage along with a owners closet. Master Bedrom is waterside & has access directly to balcony that features a built-in outdoor grill.